PORTLAND, Ore. – No. 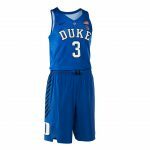 1 Duke opens play in the Phil Knight Invitational later today in Portland, Oregon, and Nike has provided exclusive apparel and jerseys for each of the 16 teams competing in the field this week. 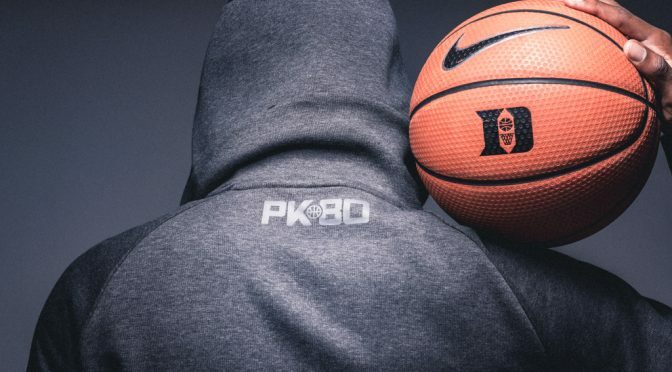 The PK80, which celebrates the 80th birthday of Nike founder Phil Knight, brings together an elite field of teams unlike any other in-season event. During play, the teams will wear footwear and uniforms inspired by Knight’s signature style. 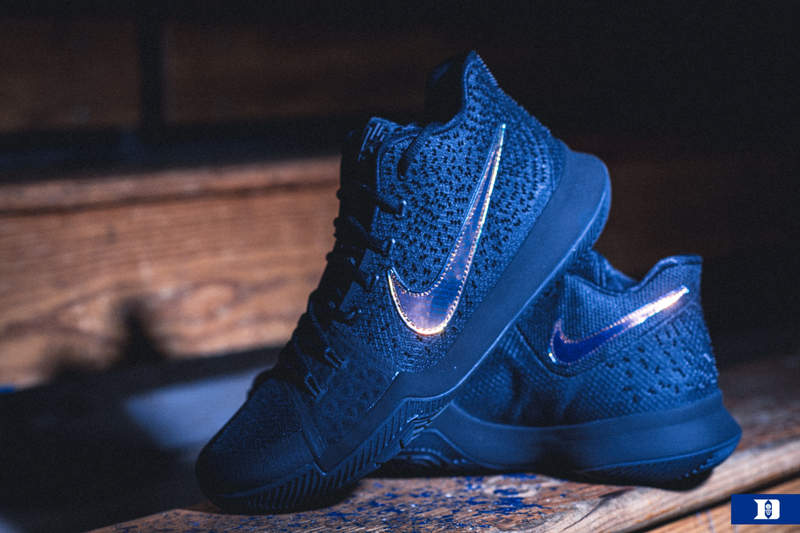 Known for his all-black outfits and sunglasses, Knight’s look is translated through all-black makeups of the Kyrie 3, PG1, Kobe AD and KD10, which feature iridescent highlights in an ode to his shining shades. Knight’s all-black preference also extends into the special-edition uniform designs for each school — connected to one another through the application of black graphics and a black jock tag. For the individual uniforms, signature icons — arena, mascot and pattern — form subtle, simplified graphics that are applied against primary colors to drive the look for each respective program. 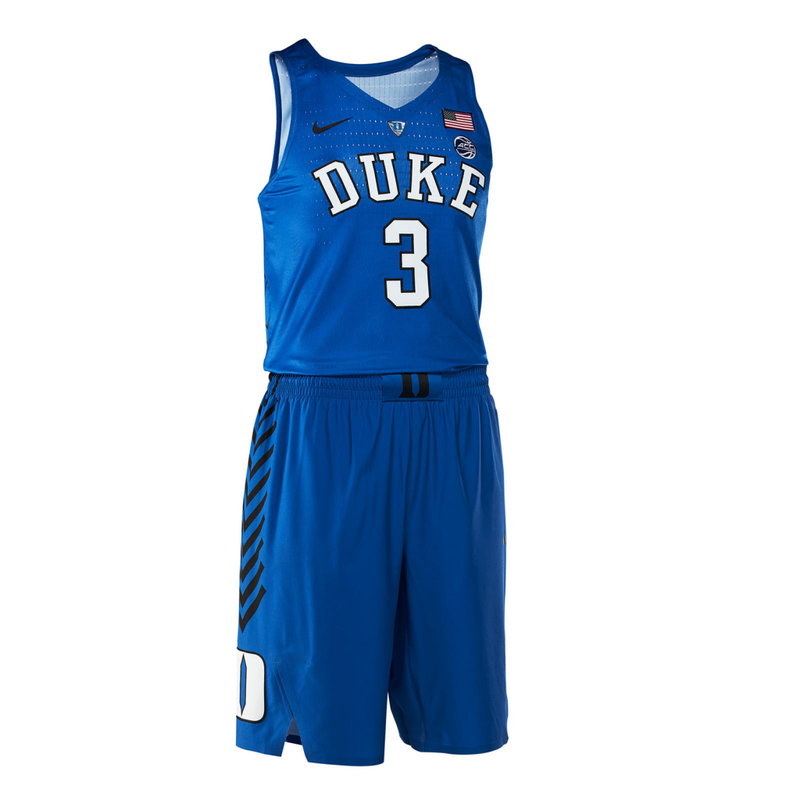 The resulting jerseys and shorts then create a striking on-court dynamic: color versus color matchups. Coaches will wear black polos and running shoes in-game. The teams off-court apparel includes: Elite Short, Disrupt Tee, Showcase Hat, Showcase Beanie, PO Hoodie, NSW Tech Fleece Hoodie, NSW Tech Fleece Pant, NSW Tech Fleece Jacket. Duke (5-0) begins the PK80 Motion Bracket against Portland State at 4:30 p.m. ET today on ESPN.